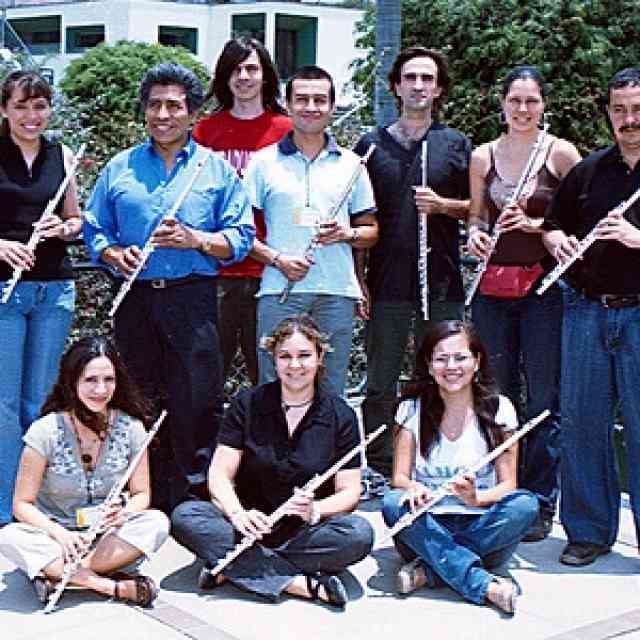 In January 2007, Kelly Williamson joined a faculty of many different Suzuki instrument areas to teach at the XXII Festival Internacional de Musica Suzuki in Lima, Peru. 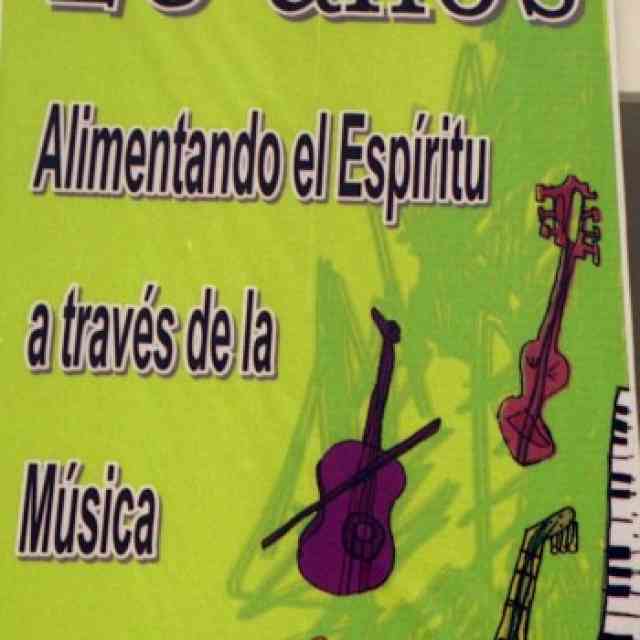 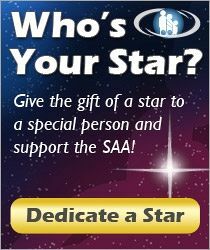 Books 1, 3 and 4 were offered for flute teachers, as well as masterclasses for students. 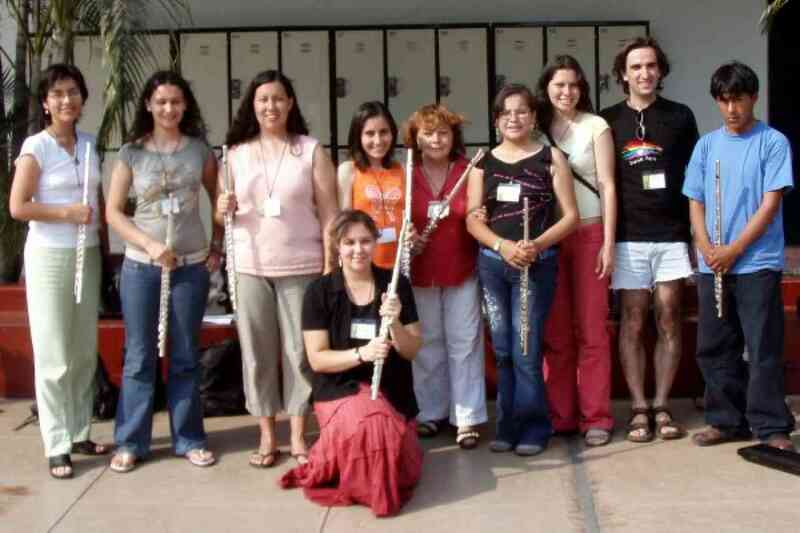 Flute Book 1 class at XXII Festival Internacional de Musica Suzuki.